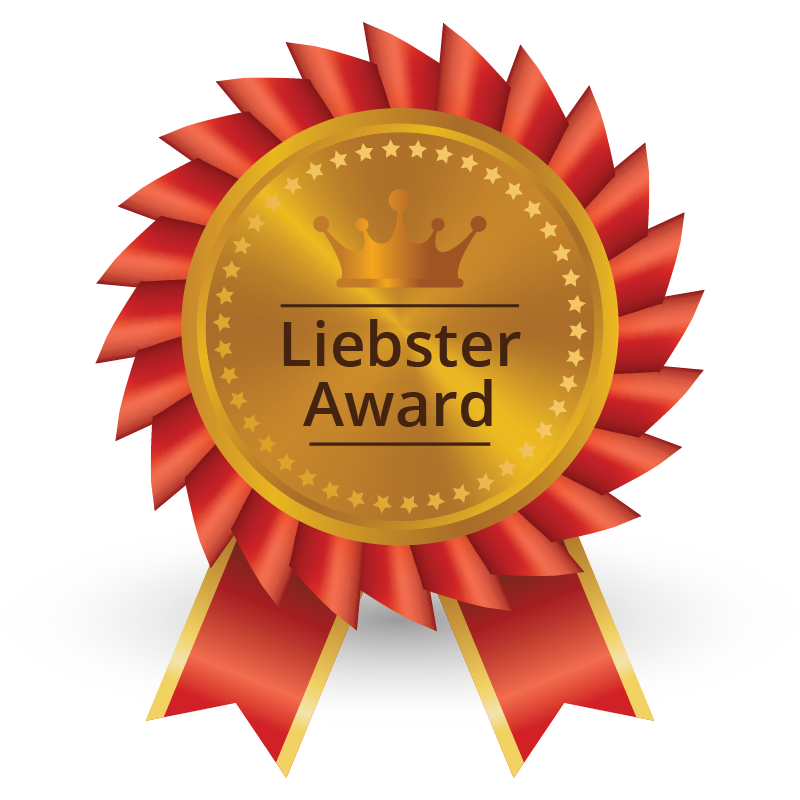 I have to thank Lexie who blogs at Everything and Anything for nominating me for this award. I was pleasantly surprised. Please check out her blog. 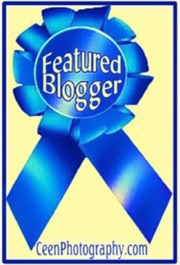 I am always honored whenever my blog is recognized by my fellow bloggers. 3. Give 11 random facts about yourself. 5. Notify those blogs of the nomination. 6. Give them 11 questions to answer. Do you prefer Vans or Converse? Or something else? – Converse, I currently have two pairs. What did you eat for breakfast? – Leftover homemade Chinese food with bread (Weird combination, I know). Do you have any animals and if so, what are their names? – No animals except the wild birds that visit my porch. Hopefully, I will have in the future. What’s your favorite thing to blog about? – Right now, birds! I love to blog about life and whatever is occupying my thoughts. What’s your favorite TV show? – I don’t watch TV in the traditional sense, but I do stream some TV Shows. So far I have enjoyed The Blacklist, Lie To Me, Sneaky Pete and Mad Dogs. Best vacation you’ve ever been on? – I haven’t done a lot of vacationing, but I did enjoy Grand Cayman. I have a vacation planned for this summer, and I expect it to be a lot of fun. Favorite place to eat? – Home. I like to cook my meals. What is your most embarrassing story? – Well, I still remember how horrible I felt when I didn’t make my high school basketball team the first time, and that was more than twenty years ago. Future plans? – Opening my restaurant. I played basketball at high school and university. I am a trained Motor Vehicle Accident Investigator/Reporter. I have a business degree. I love to hike/trail walk. I am a computer technician. I have no piercings or tattoos. I wanted to be a farmer when I was a child. I want to learn to play an instrument. I am an excellent Scrabble player. What countries have you visited or would like to visit? Are you an Apple, Android or Windows Smartphone user? Do you see the glass as half-empty or half full? Do you know who Goofus and Gallant are? Can you do the Macarena? This entry was posted in Blogging Recognition. Tagged Blogging, Delaware. Congratulations on your Award!! We got to know so much about you!! Thank you. I can’t wait to read your facts. Congratulations! You deserve the award. And I have to add that I love those shows you watch. Wish they were continued. Lie to Me is my favorite of the three. Thank you. I am now seeking out new TV shows. Any recommendations? I like your answers. Yes, I’m surprised that you don’t have piercing or tattoos, because it’s so common (not that I have any), I love to hear that you’re an excellent Scrabble player. That’s one of my favorite game that I play with my daughter! Congratulations for your award! yep, but not in your legue!! Well I am not an ‘excellent’ player. Played via FB. That and Alphabetty saga to try to keep the ole brain alive. You should try the Words With Friends app. It’s fun and will definitely keep the ole brain alive. I don’t download much but might do. Congratulations and thank you very much for nominating me.